Season two of “Famous In Love” kicks off a few months after the events of the finale. Production on “Locked” has been put on hold, and during this time, the cast has worked on other projects, which puts a strain on an already tense set when production resumes. 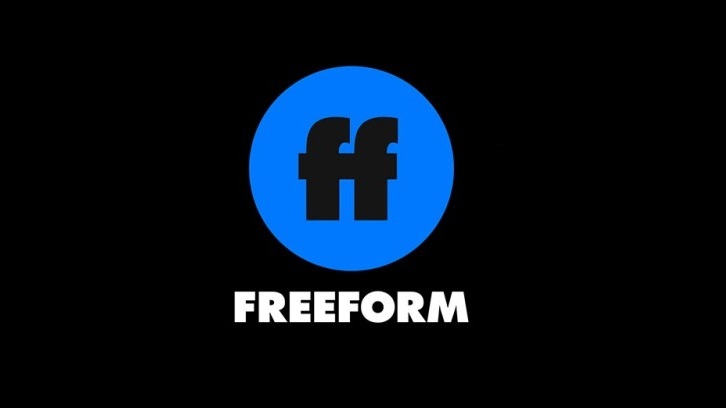 Below is a complete list of what’s new on Freeform, beginning April 1 to the network and Freeform app.